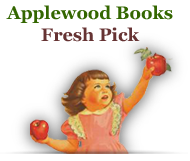 Applewood Books: Farnham's Travels in the Great Western Prairies, etc. 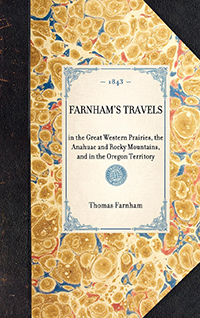 Farnham's Travels in the Great Western Prairies, etc. 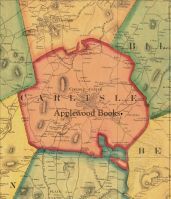 "Covering the Rocky Mountains and Oregon, with descriptions of the Native American tribes in the region."